Feature Packed with all the features you need from a Dash Camera. 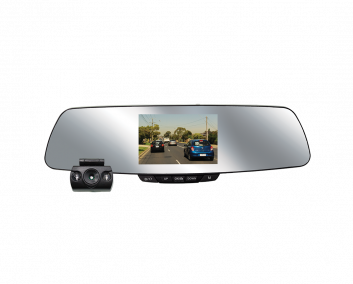 The 1080P Full High Definition Dash Camera records the road in fine detail, providing crystal clear images when played back. Using the built-in camera, the system constantly monitors the road ahead and your driving lanes as you drive. It will provide both a visual and audible alert to warn you if your vehicle is drifting out of it’s lane. Just another reason why “Your Safety is Our Priority”. Keep your car and footage safe. G-Sensor senses sudden acceleration, braking and collisions in order to automatically capture and protect critical footage surrounding an accident. This helps to provide recorded data which can be used as proof during an insurance claim. Full High Definition allows you to review footage in fine detail up to FHD 1080p resolution video. 3.0” LCD Screen for easy menus, view-finding and intuitive controls when reviewing footage. 135° ultra wide angle lens captures more in you field of view than the average dash cam. 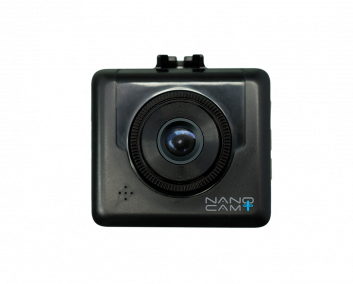 1080p Resolution captures your trip in full high definition recording all details on the road. Buy With Confidence RCM Approved. This product meets and exceeds the regulatory RCM standards for EMC [Electromagnetic lnterferance) for Australia and New Zealand.Zealand. Super Capacitor keep on recording. Designed to work in the harsh conditions of summer and winter, the built-in Super Capacitor battery can withstand higher or lower temperatures using standard battery technology. Nanocamplus works with the world’s leading chipset manufacturers to incorporate the latest technology to deliver greater image quality, product performance and enhanced features. Full HD 1080p recording @30FPS, captures your footage in fine detail for high quality playback. 135° ultra wide angle lens brings all the details on the road into frame. Track your speed and location with easy playback on Google maps. Via our App displays your DVR footage, GPS location and speed live on your smart device. Watches over your vehicle while parked and will immediately begin recording if an impact is detected. Beats the heat withstanding temperatures up to 70°C. Automatically saves your footage when the sensor is triggered by an accident. Faster response times when navigating menus and video playback. Auto record will start recording as soon as you start your vehicle. WHAT IS AN IN-CAR DIGITAL VIDEO RECORDER (DVR)? Over recent years, the Australian & New Zealand population have developed a concern for the safety and security of their vehicles on and off the road. Consumers are realising that In Car Digital Video Recorders (DVR) are a tool which can be used to satisfy these concerns. Having an In Car Digital Video Recorder installed in your vehicle means that incidents on the road are recorded on your DVR via the built in camera for future reference and are a great source of proof for insurance companies when an incident is in dispute. 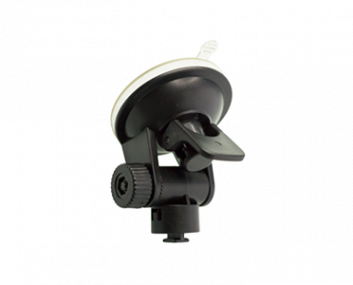 A crash-cam is a mounted camera on the inside of the car windscreen which is able to automatically detect any sudden changes in car movement through its G-Sensor, such as when an accident occurs. Crash-cams and DVR’s are typically combined in the one unit. WHY MIGHT I REQUIRE AN IN-CAR DIGITAL VIDEO RECORDER? There are several advantages to having an In Car Digital Video Recorder operational in your vehicle. Unquestionably the most prominent benefit for customers is the ability to limit their liability in insurance disputes. In-Car Digital Video Recorder footage may be tendered as evidence to deny liability for the innocent party in a car accident. Disputes arising concerning which party is at fault can be circumvented through the use of In-Car Digital Video Recorders. ARE IN–CAR DIGITAL VIDEO RECORDERS LEGAL IN AUSTRALIA & NEW ZEALAND? Yes, In-Car Digital Video Recorders are legal in all states of Australia & New Zealand and are highly regarded by insurance companies and the Police as the footage may assist them to take out the guess work from on-road incidents. AM I ABLE TO INSTALL THE IN-CAR DIGITAL VIDEO RECORDER MYSELF? All Nanocamplus In-Car Digital Video Recorders are plug & play which means that they come with everything you need to get started. DIY installation is simple; to install a Nanocamplus In-Car Digital Video Recorder simply mount the product to the interior of your vehicle’s windscreen with the supplied mount followed by plugging the unit into the cigarette lighter for power or running from charged battery power. DO THE CAMERA’S RECORD IN LOOP? 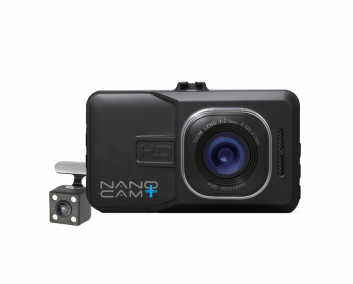 All Nanocamplus In-Car HD Digital Video Recorders feature Loop Recording. Loop Recording means the camera will automatically delete the oldest dated files to make room for new recordings i.e. the camera may be deleting recorded files from Saturday when you’re driving on Sunday. Essentially, there is no need to empty the SD card when it becomes full. The user can continue to use the camera long term without the unit needing constant attention. The purpose of Loop Recording is that only the most imperative footage is saved for future reference rather than recording non-stop where all the footage recorded may not necessarily be relevant. Video recording is highly memory intensive so Loop Recording is typically used as a method for making the most use of the limited memory space in an In-Car DVR. WHAT DOES “G- SENSOR” MEAN? When a collision occurs, the Gravity Sensor (G Sensor) can sense sudden movements and according to the G Sensor sensitivity setting, the DVR can automatically determine whether to set the currently recording video to protection mode which will ensure that the video footage from a “sensed” incident is protected from being overwritten by future Loop Recording. HOW DOES THE CAMERA DETECT MOTION? 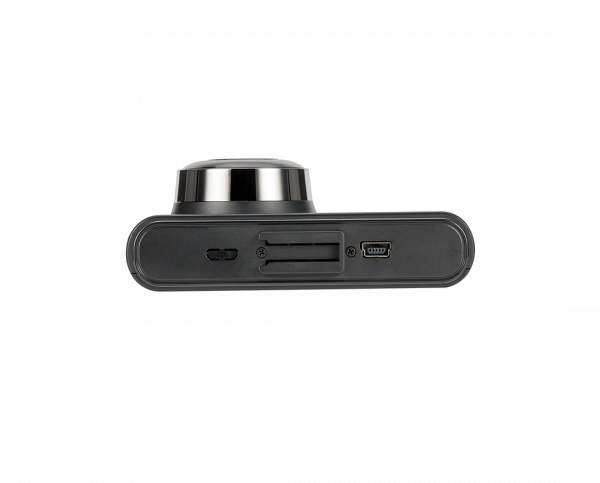 In-Car Digital Video Recorders with Motion Detection will only record when motion is sensed and will automatically switch off when the camera is dormant. This feature is particularly valuable when incidents occur without warning. WHAT IS THE BENEFIT OF HAVING A GPS LOGGER? Having the additional benefit of a GPS logger on your In-Car Digital Video Recorder means that any incident recorded will also have an additional layer of information recording the path, location, speed and details which uses Google Maps to replay the footage on your computer. HOW ARE Nanocamplus IN-CAR DIGITAL VIDEO RECORDERS POWERED? 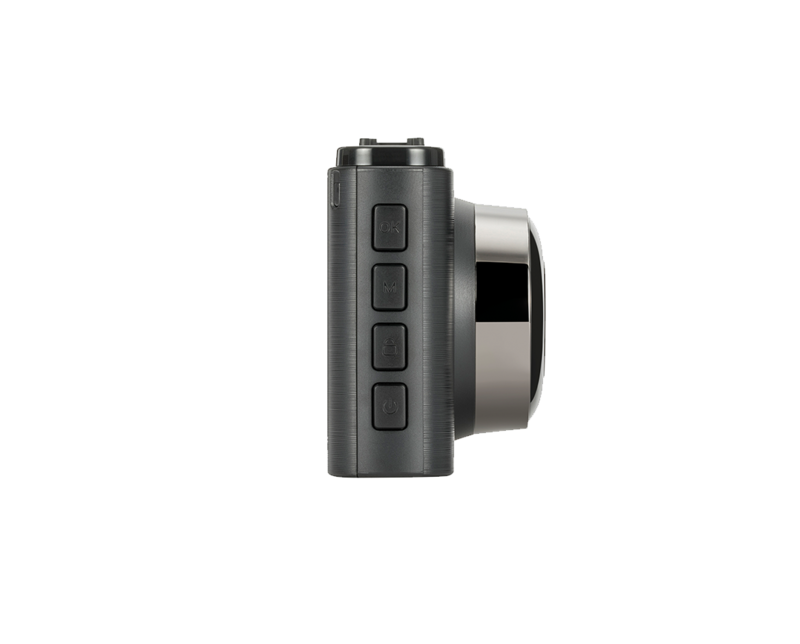 All Nanocamplus DVR’s are powered via a USB port that is inserted into the charger in your car cigarette lighter charging port. Once you start your vehicle’s engine the In Car Digital Video Recorder will automatically power. 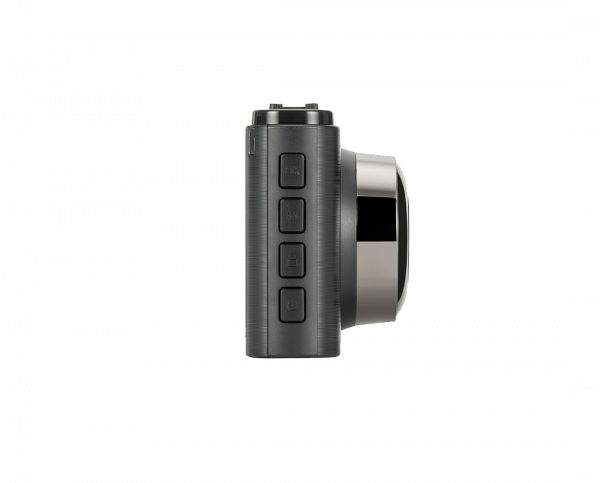 Nanocamplus DVR’s also feature a rechargeable batteries for short term cord free use. 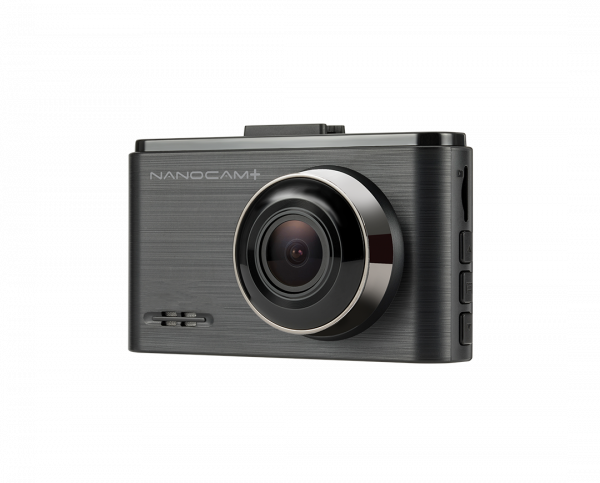 All Nanocamplus In Car Digital Video Recorders will enable you to record both Video and Still images on the camera. DOES THE DVR CAPTURE AUDIO AS WELL? 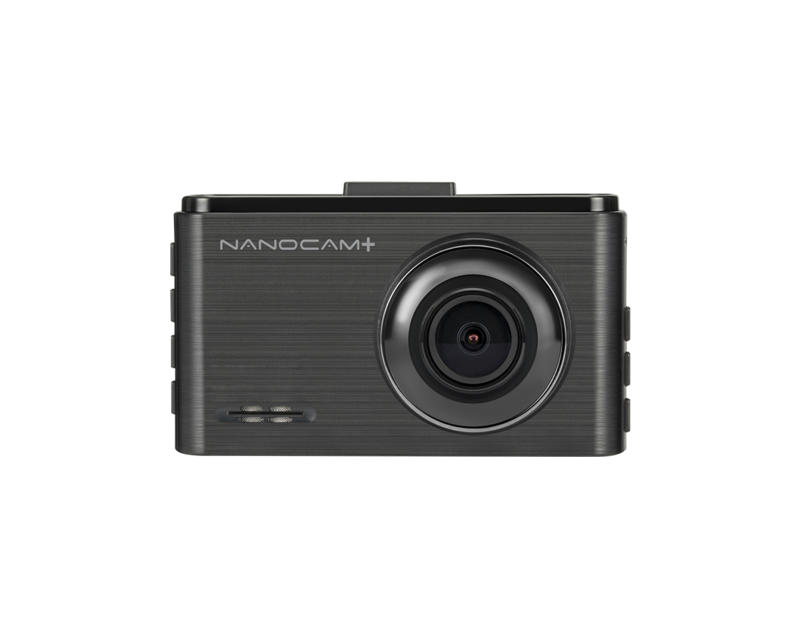 All Nanocamplus Digital Video Recorders will record audio whilst recording video. However if you would like to turn audio recording off you are able to do so via the camera’s Menu.